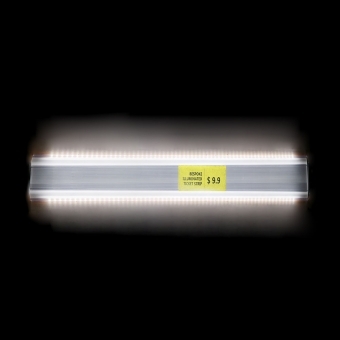 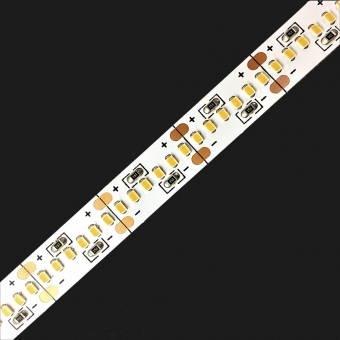 The LED rigid strip saves energy and the input voltage is DC24V. 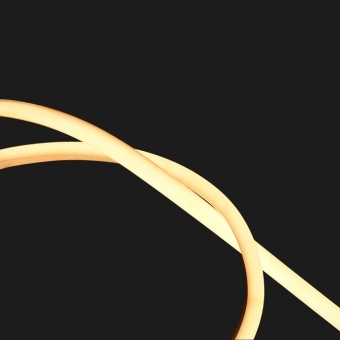 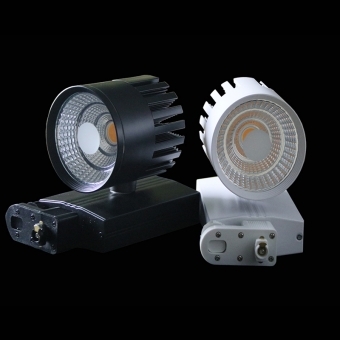 Seamlessly spliced in a low-power, high-brightness LED package. 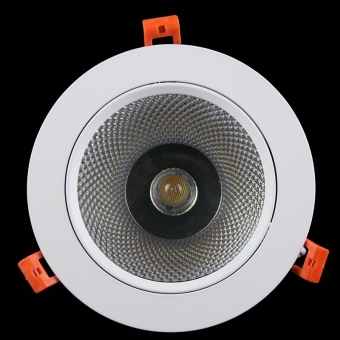 LED recessed ceiling light, power 25W, high voltage AC220V-240V. 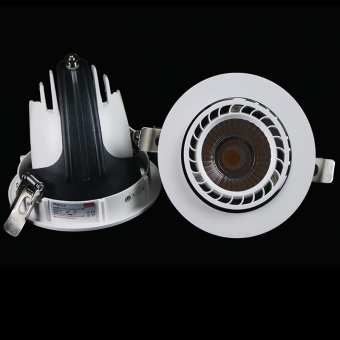 The lamp body can be rotated at an angle of 15 degrees, and the angle of rotation can be customized to be 24° 40° 60°. 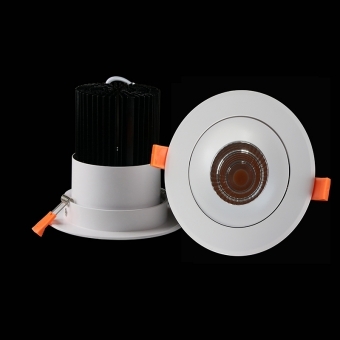 This product is suitable for embedded home lighting. 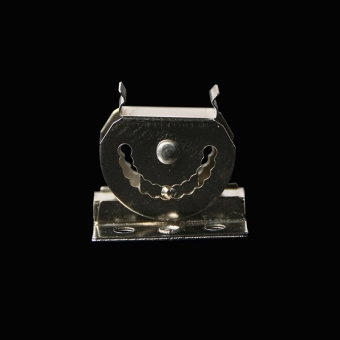 180° rotatable magnetic snap, new shelf mounting, unique magnet strip accessory. 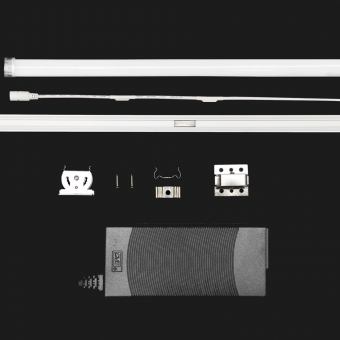 Tags : 180° rotation New shelf installation 180° rotatable magnetic snap, new shelf mounting, unique magnet strip accessory.